We are open 7 days a week, Sunday to Thursday 5.30pm – 11.30pm and Friday / Saturday 5.30pm – 12.00am. 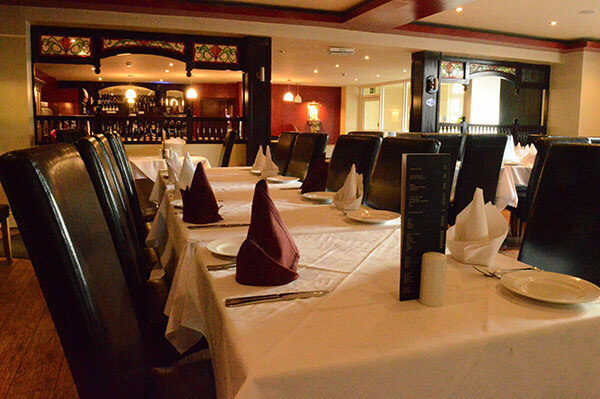 Please use our online booking form to reserve your table, we will confirm your booking by return email. 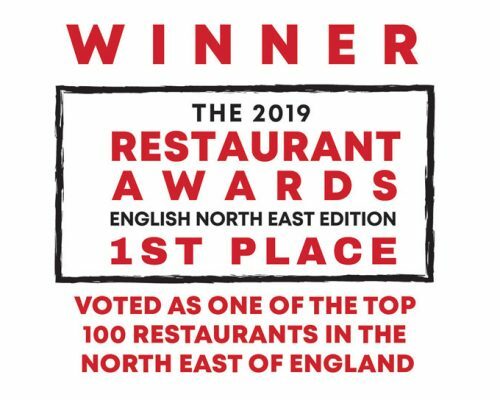 North East Restaurant Awards 2019 – WINNERS!